Chord Shawline Analogue interconnects are built to exacting standards and rigorously tested at our UK facility. Tuned ARAY interconnects require extremely precise construction methods and each cable has been built by our team of trained technicians. The Tuned ARAY conductor configuration was originally developed on our flagship interconnect cables. 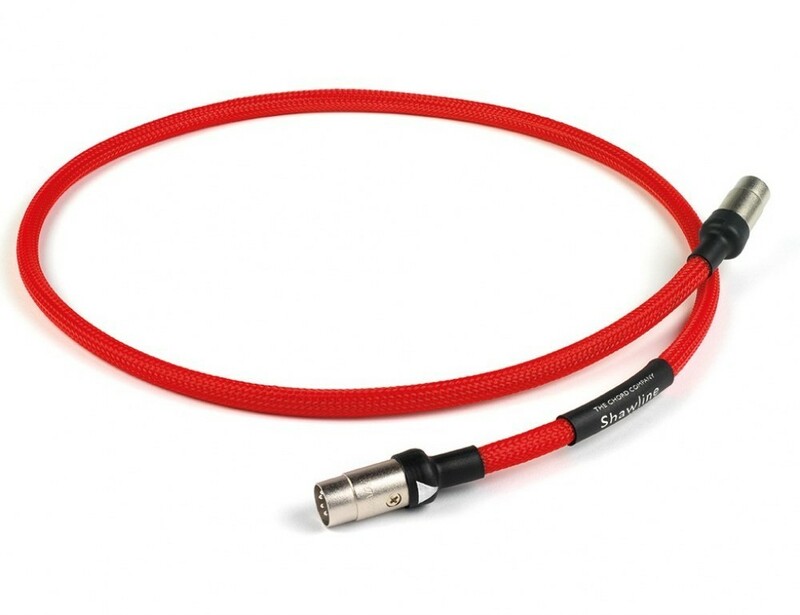 Tuned ARAY cables carry high levels of detail and dynamic information and they do so in a way that preserves the rhythmic integrity of the music. Systems connected with Tuned ARAYcables produce music that is remarkably involving, creating an experience that is enjoyable and emotional. Tuned ARAY cables allow you to connect properly with your favourite music. When fitting and removing, always use the plug and apply a gentle twisting motion to RCAs. Never pull directly on the cable. Avoid touching the contact areas of the plug.